You’ve finally gotten to the meat of the production: the principal photography phase. Much of the busywork is done; now for the fun part! Unfortunately, as it so often does, disaster strikes at the worst time: a rented vehicle used in the production is stolen from the set. Worse, it contained an expensive piece of camera equipment (also rented). The vehicle is quickly recovered, but the camera equipment is nowhere to be found and there is damage to the vehicle. The cost of your production is suddenly mounting very quickly. Could this have been prevented? A commercial vehicle physical damage policy covers accidents mentioned above. You’ll also want to ensure your production has production equipment insurance, which covers you against physical loss of or damage to, or destruction of, cameras, sound, lighting and grip equipment which are owned or rented by the production company. A film production is a complex animal; you want the process to be as seamless as possible. Wouldn’t it be nice if there was one less thing to think about? Ensure that your production is adequately covered so that you can concentrate on filmmaking rather than financing. When film production equipment is damaged or stolen what do you do? 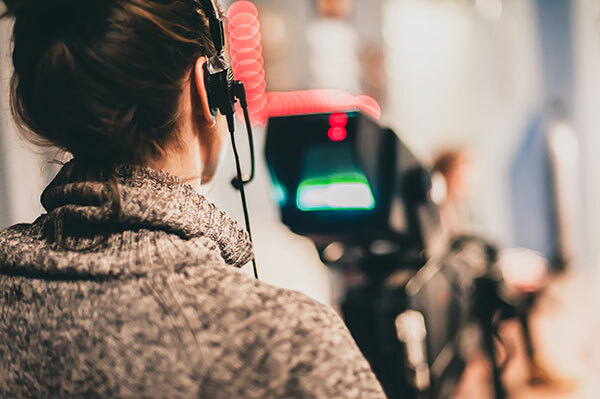 Ultimately your film production equipment insurance policy should provide the necessary coverage to replace your equipment; however it can take weeks, sometimes months to get insurance claims paid out. So what do you do in the meantime? If you intend to continue your business, you must resume all or part of your operations as quickly as possible, and that work requires equipment. 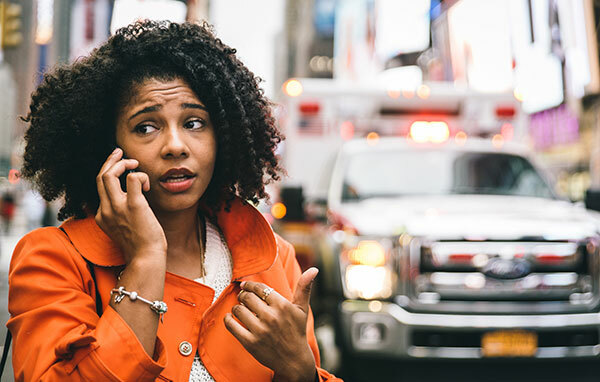 ‘Extra Expense’ coverage provides reimbursement for any costs that that exceeds the normal operating expenses that would have been incurred had there not been a loss. Extra Expense will pay the costs for you to rent replacement equipment along with any temporary relocation, space rental and additional crew salaries. Extra expense coverage is not automatically included on a HD production equipment insurance policy. Make sure your film equipment rental insurance policy includes extra expense. Does your current policy provide this coverage? Receice a free no obligation Equipment Insurance quote that includes extra Expense Coverage here!